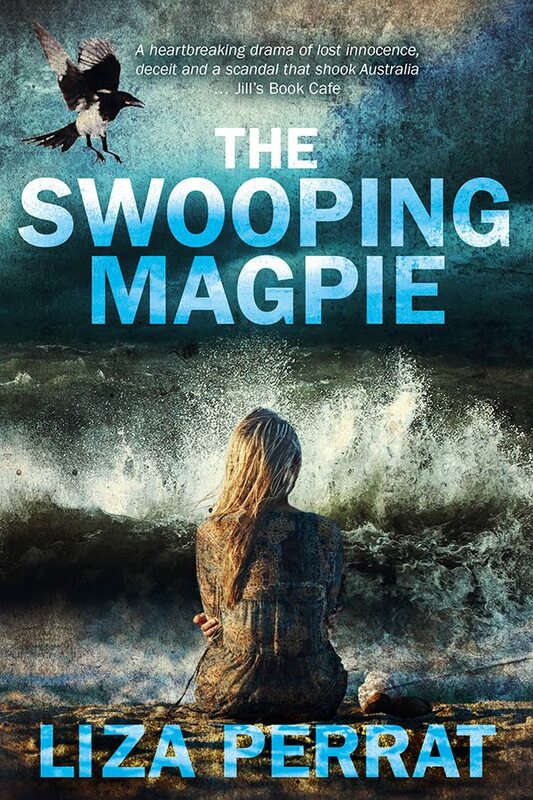 For a week beginning today, Friday 9th June, The Silent Kookaburra, my psychological suspense novel set in 1970s Australia, will be on a Kindle Countdown Deal promotion for only 99c/p. ‘Hey, Tanya, great to see you,’ he said in the dreamy ocean voice. 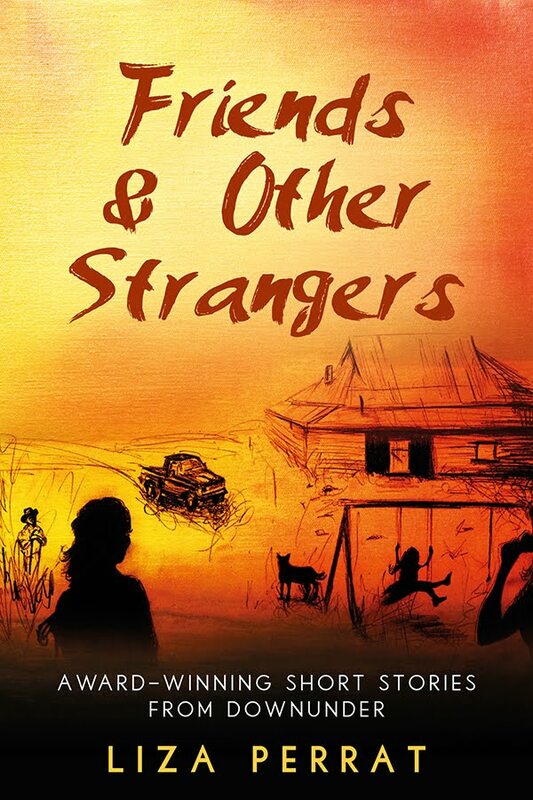 He sat beside me on my rock, scratched Steely’s head and handed me another bag of Redskins and Milk Bottles. We sat in silence while I munched through the Milk Bottles. ‘Did you know he’s the best camouflaged lizard?’ I said, pointing to a frilled-neck lizard the same colour as the rock on which it was sunning itself. ‘Don’t be silly, you’ve got every chance in the world,’ Uncle Blackie said, and as he told me about the photographers who would photograph me in the latest-fashion clothes with jewellery and make-up that would make my eyes glitter like amber and emeralds, my cheeks grew hotter. 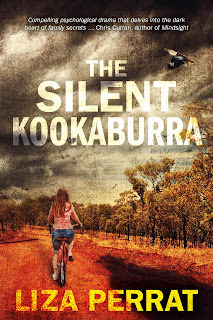 Buy The Silent Kookaburra for only 99c/p. Australia's "not very silent" Kookaburra!